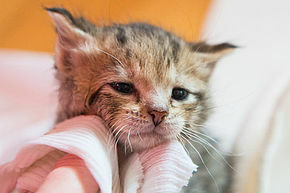 Time is of the essence when your cat is sick or injured. If you suspect that your cat has been injured or poisoned, contact your veterinarian immediately. Regular Veterinarian: Include your vet's name, number and address. If you are going out of town, call beforehand to authorize treatment and payment should something happen while you’re away. 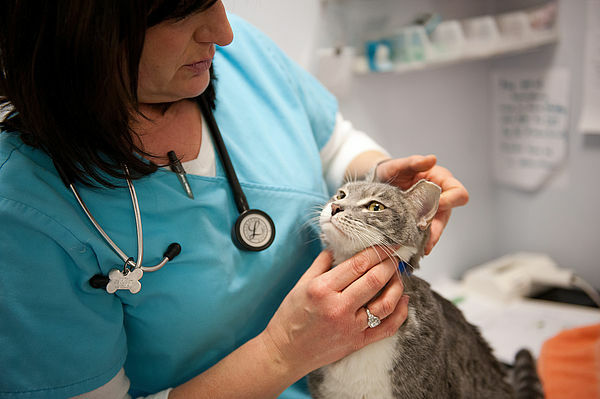 Emergency Veterinarian Include the name, number and address of the closest 24-hour emergency vet. Poison Control: The ASPCA Poison Control Hotline can be reached at 888-426-4435. Emergency Contact:Include the name and phone number of a person who can be called if something happens to you. Medical Information: Include a list of critical medications, allergies and other essential medical information about your cat. Poison Control Hotline - Worried your pet ingested something dangerous? Call an emergency hotline at 888-426-4435.